Your beautiful seal in an elegant cloisonné design. The pin measures about 1 inch in diameters. 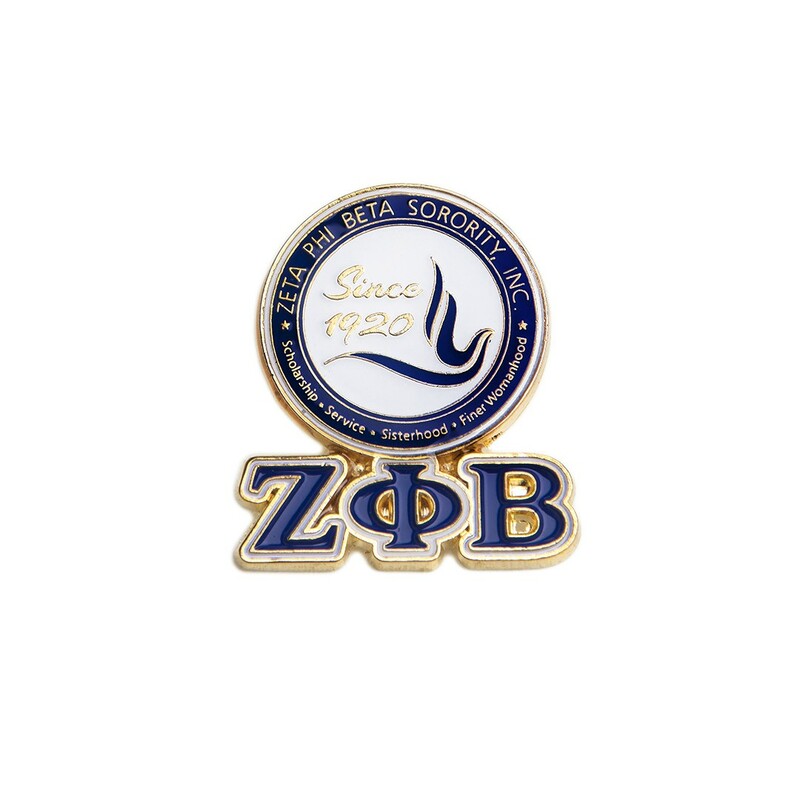 You can choose a pin with letters added at the bottom for a little more.